HIGH QUALITY, HIGH PERFORMANCE! 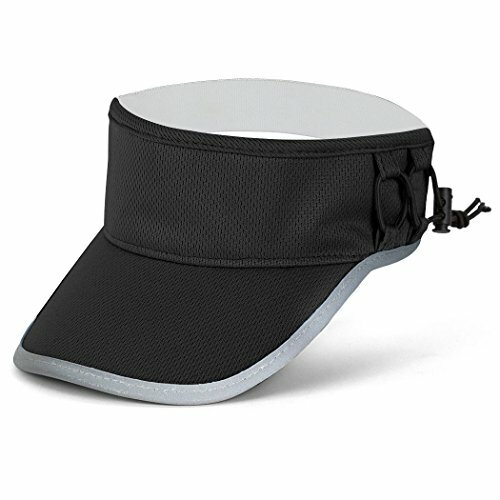 Our ultralight black visor is great for all sports including: running, hiking, golfing, playing tennis, or even just relaxing. The RunTechnology terry sweatband along helps keep the sweat out of your face as well as shield your eyes from harmful UV rays or constant driving rain.